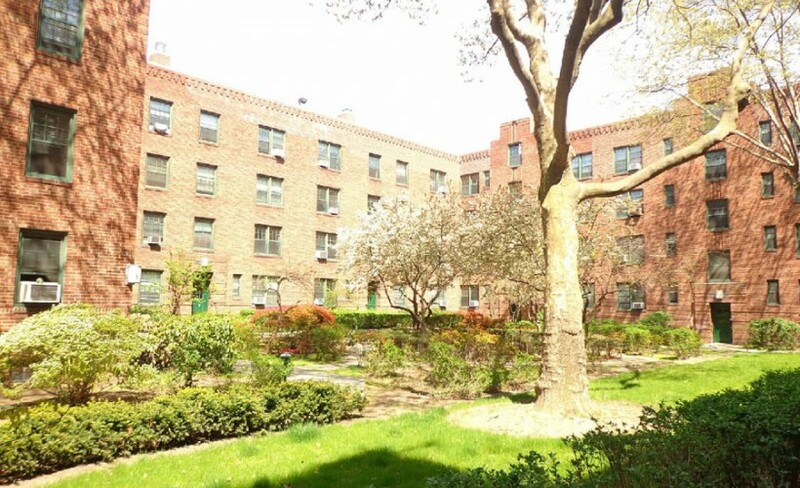 Located in the center of one of the city’s most treasured historic districts, Sunnyside Garden Apartments in Queens features 472 units in a beautiful, park-like setting. Over the past six years, the development has undergone a number of large-scale renovations—updating its infrastructure while preserving the magnificent architecture and interior gardens envisioned by its designers in 1931. Today, the residences are more remarkable than ever, boasting tremendous space, value and convenience in one of Queens’ most desirable neighborhoods.